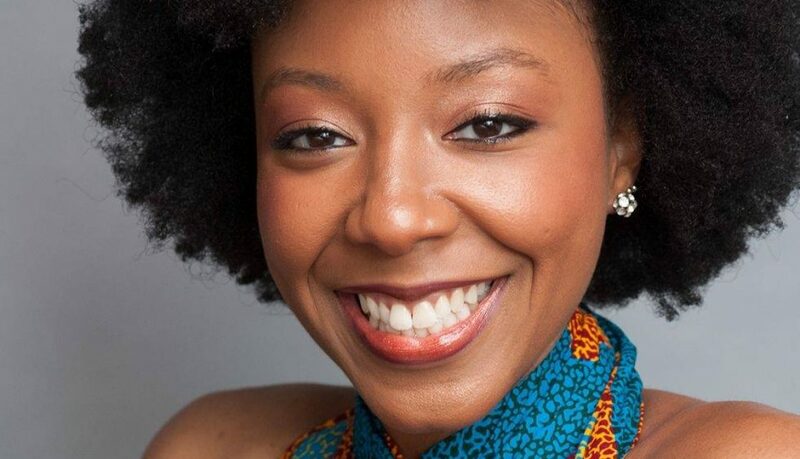 Ayvaunn Penn is a graduate of the Master of Fine Arts Playwriting Program at Columbia University where she had the honor of being the School of the Arts Dean’s Fellowship recipient for the playwriting class of 2018. She is also a lyricist, composer, and director. Most recently, she made her directorial debut at the Tony Award-winning Signature Theatre and has served as assistant director to two-time Tony Award-winner Ruben Santiago-Hudson at the Billie Holiday Theatre and Golden Globe winner Regina Taylor at the Tony Award winning Goodman Theatre. Prior to attending Columbia University, she earned a Master of Arts in Theatre with a double concentration in acting and playwriting at Louisiana Tech University. There, she was honored with: the 2015 Lula Mae Sciro Award for Theatre Excellence, the 2015 Arthur W. Stone Playwright Award, and also won first place in the graduate level research symposium for her presentation on Shakespeare’s use of metre to define relationships between characters as well as portray a character’s nature. Her undergraduate degree was completed at Austin College with a Bachelor of Arts in English. In addition to being the founder of Black And Making It which features black artists in theatre, Ayvaunn is: a member of the Stage Directors and Choreographers Foundation 2017-2018 Observership Class; an inductee of Alpha Psi Omega National Theatre Honor Society; and a member of the Dramatist Guild of America. Lastly, Ayvaunn is the author of Ephemeral Moments: a book of poetry and short stories exploring issues such as domestic abuse, struggles of faith, and contemporary love. Click to follow her on Facebook, Twitter, and Instagram.